Jeff has been coaching in both travel and club softball and baseball for the last 27 years. 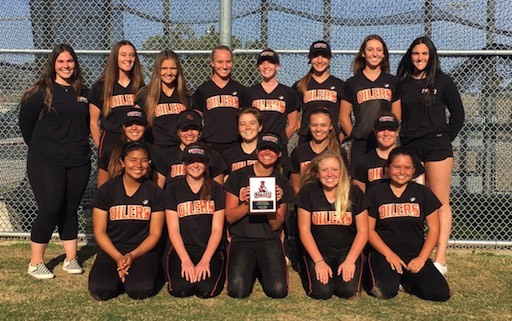 Was head coach Huntington Beach Breeze Travel Softball Club (18U) which won a National Championships at 14U and 12U and Mizuno Sluggers Baseball Club that rose to #7 in the nation at 13U (2003) and #4 (2004). Married, with two children: Daughter - Ally, age 22 (4-year HBHS Varsity and Club H Volleyball Club) Volleyball player and is playing collegiately at Biola University and son - Michael, age 28 (a 4-year varsity baseball pitcher at HBHS, 2 years @ Cypress College, and UCI) and played on Mizuno Sluggers, Trombly Baseball and NY Yankee Summer teams. Graduated from LaQuinta HS (lettered in Baseball and Basketball) has Biochemistry B.S. from Fresno St and a Masters (M.A.) from Concordia University, Irvine in Coaching and Athletic Administration. This Johnny's 9th year at the school. 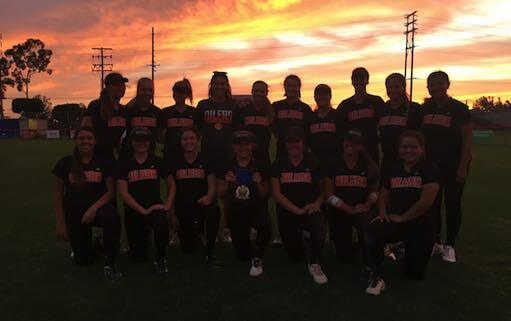 Coached Huntington Beach Breeze 18U Travel team which won a National Championships at 14U. Currently coaching with 12U and 14U Firecrackers Softball team. Johnny has many years of experience at both the HS and travel ball circuit. 4-year HBHS Varsity Volleyball player who set school record in varsity games started and blocks for her Oiler career. Played at Club H Volleyball Club, T-Street Volleyball Club and Surf City Volleyball Club. Played at Cal St Fullerton as a Frosh and then transferred to Biola University and played three years as starting Middle Blocker while earning 3 National Championship bids and one NCCA National Championship in 2017. This is Monica's 8th yr as a coach at the school. Currently, HBHS Softball trainer and was Univ Oklahoma Softball Strength and Conditioning Coach during their NCAA Championship year. Monica works with many HBHS’s collegiate Softball and Volleyball athletes in the Orange County area. Congrats to JV team for winning the 2018 Cypress JV Tournament! Congrats to JV team for winning the 2018 Los Al JV Tournament! © 2019 HBHS Oilers. All Rights Reserved.